MISSISSAUGA, Ontario — McKesson Canada chief executive officer Domenic Pilla recently announced that Beth Newlands Campbell has been appointed president of the Rexall drug chain. 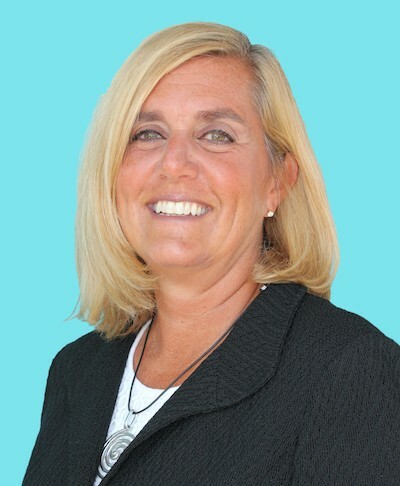 Her vast retail experience includes 27 years with Delhaize America and more recent work with Canadian food retailer Sobeys Inc.
“The retail pharmacy industry faces many challenges. Competitive dynamics, regulatory pressure and meeting the expectations of consumers and patients are among the biggest,” Pilla said. Newlands Campbell was most recently president of Sobeys’ Atlantic/Ontario business unit. During her nearly three-decade career at Delhaize America, she worked for such banners as Hannaford and Food Lion, which she led as president. In her new role at Rexall, she will lead the company’s long-term business strategies to enhance corporate growth and strengthen its market position, reporting directly to Pilla. “I am honored and excited to become the newest member of the Rexall team,” Newlands Campbell said. “Rexall is a trusted and reliable brand with deep roots in the communities we serve.